Planet Vectorworks | 5468796 Architecture Inc.
“Pop-Up” architecture allows architects to get creative with inventive materials. 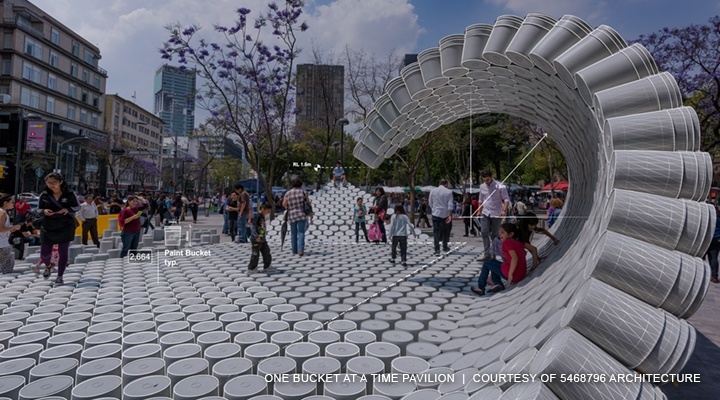 5468796 Architecture, a Winnipeg-based architecture firm, is a team of progressive design enthusiasts that jumped at the opportunity to create a temporary structure with local design team Factor Eficiencia for Mexico City’s MEXTRÓPOLI City Architecture Festival in March, 2017. If you happen to be traveling through Italy this fall, you may want to check out the international exhibit Traces of Centuries & Future Steps, running August 29 to November 25, 2012 at the Palazzo Bembo in Venice, Italy. 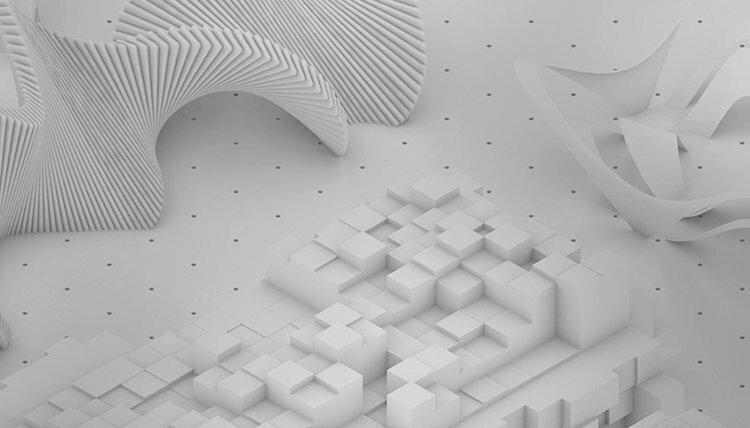 Toronto-based Vectorworks firm PLANT Architect is the only Canadian firm selected to participate in this major exhibition, which is organized in conjunction with this year's 13th International Architecture Biennale. 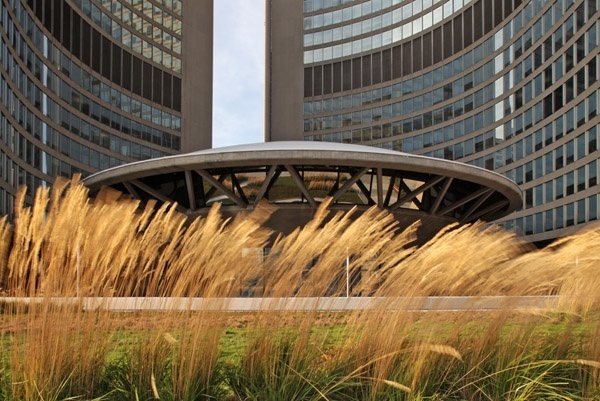 Congratulations to Winnipeg-based firm 5468796 Architecture Inc. and Jae-Sung Chon, whose Migrating Landscapes entry was selected to represent Canada at the Venice Biennale in Architecture, one of the single most important and prestigious international events in contemporary architecture. 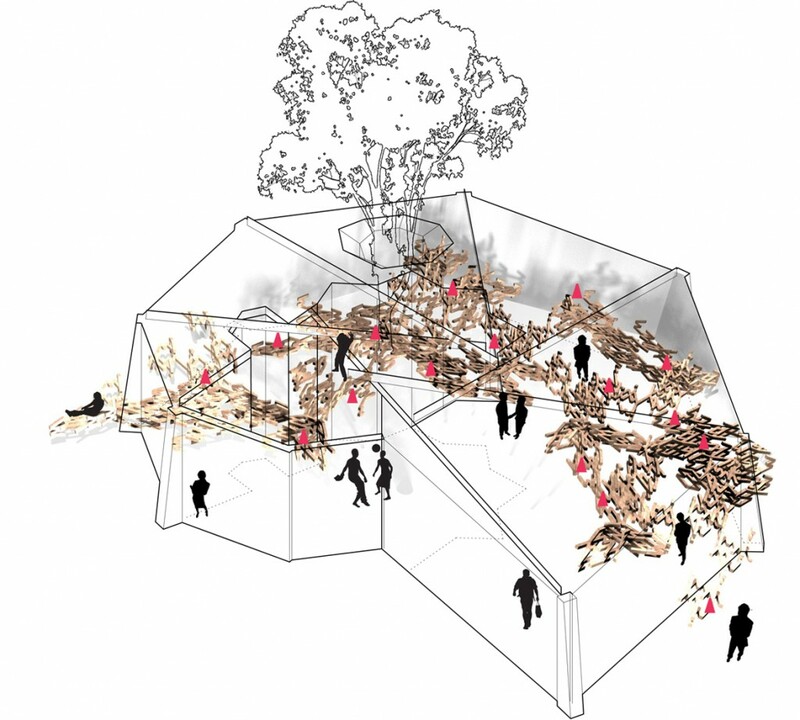 The winning entry was inspired by the individual experiences of the Migrating Landscapes Organizer (MLO), consisting of Johanna Hurme (5468796, born in Finland), Sasa Radulovic (5468796, born in the former Yugoslavia) and Jae-Sung Chon (University of Manitoba Faculty of Architecture, born in South Korea) who are first generation immigrants. Like many migrant Canadians, they all had unsettling encounters with the Canadian landscape and built environment as they settled into their new homes and lifestyles.